BMKF scholars Babita Sharma and her sister Sarita Sharma ’14, an electronics engineer, rank among the first Nepali women in their fields. Because the sisters consistently scored in first position in their rural school, a teacher advised them to get further education in the sciences. 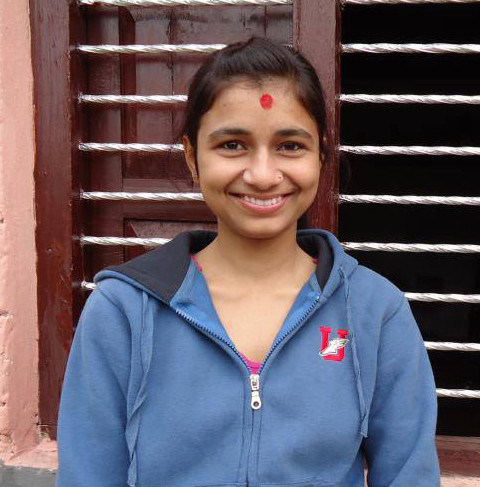 Babita’s goal is to become a senior civil engineer for the Nepal highway department in the next five years. She wants to help bring electricity, drinking water, and road services to remote communities. She also wants to establish a good school in her home village — one that will motivate people to educate their children. “Growing up, Sarita and I walked more than two hours to go to school. We also walked nearly an hour to bring bottles of water from a public tap. 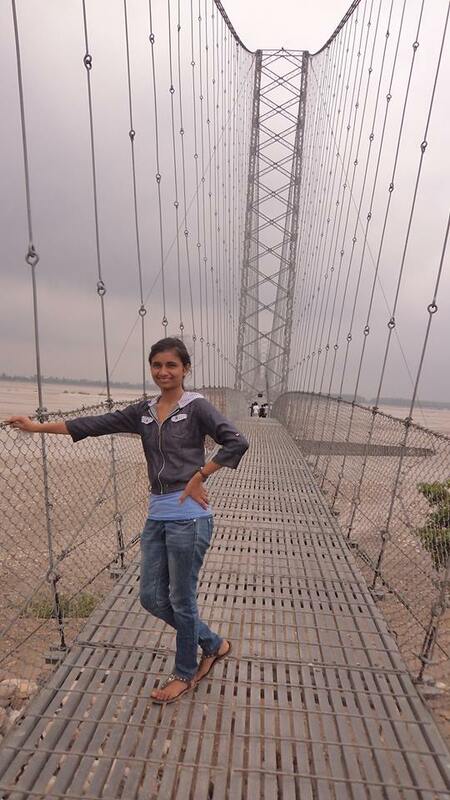 This experience inspired my career choice,” Babita says. A diligent student, Babita previously received several scholarships, including a Mahatma Gandhi scholarship from the India embassy that helped pay for her high school education as well as financial need scholarships for hardworking students. She believes that “where there’s a will, there’s a way,” but says it’s hard for women in Nepal to get an education. Civil engineering student Babita Sharma ’16 checks out a bridge over the Mahakali river in the far western region of Nepal.